2.Like our Facebook page and keep up to date with more fantastic giveaways! 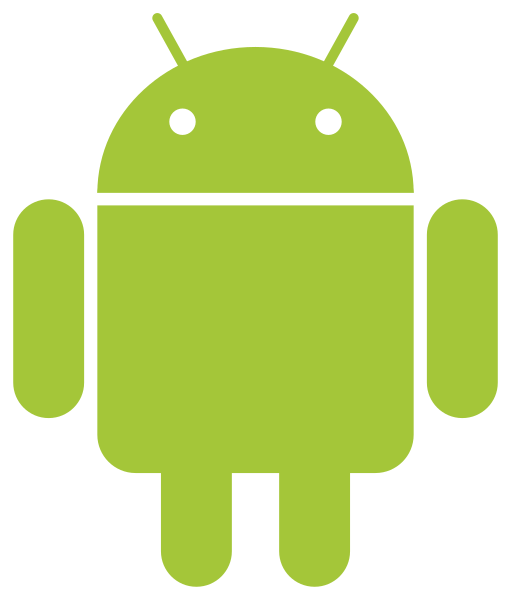 N.B If you have the Facebook app installed please select your Device and you will find our competition at the top of our feed. Ts & Cs : No cash alternative is available. If the winner is under the age of 18 they will require an adult to accompany them when collecting the voucher. It is not an essential stipulation to like our page to enter the draw. Only one answer per facebook profile will be entered into the draw. 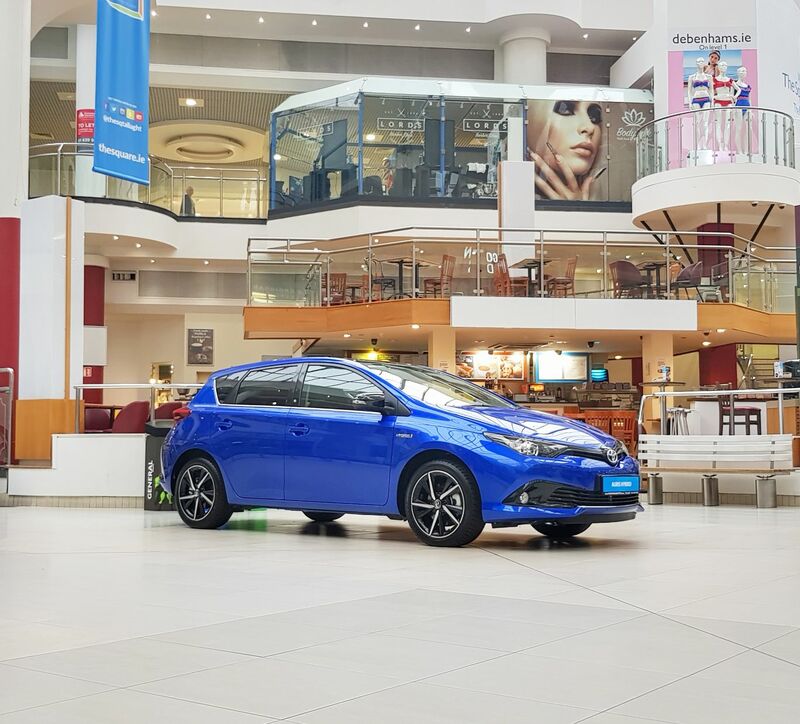 We have giveaways running on our Twitter page all summer long so give us a follow and join in the fun to snap up some official Toyota merchandise! WIN with us for ShowTime 182. We have a pair of tickets for the match this Sunday. Just answer this simple question to enter the draw. 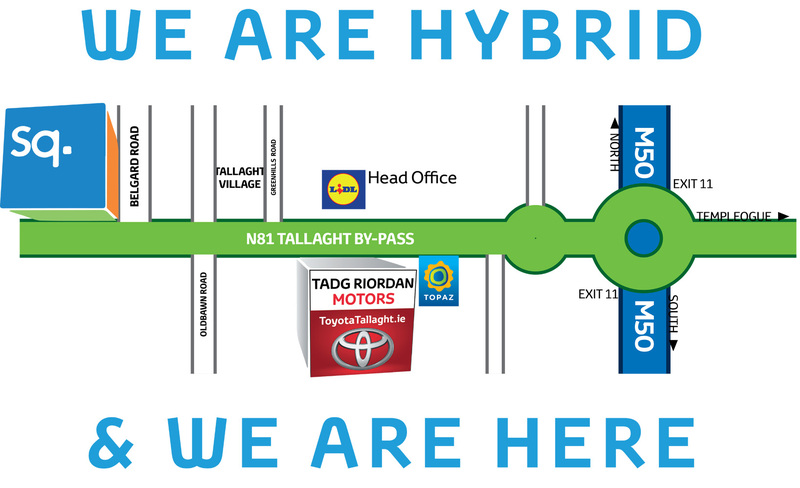 This 182 we’re making the change to Hybrid even easier! 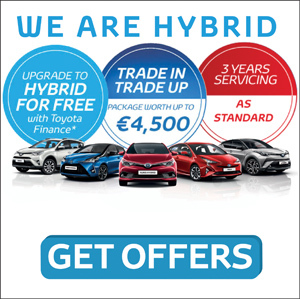 Upgrade to an Auris Luna Sport Hybrid for FREE from an Auris Luna Diesel with Toyota Finance for €61 less per month. 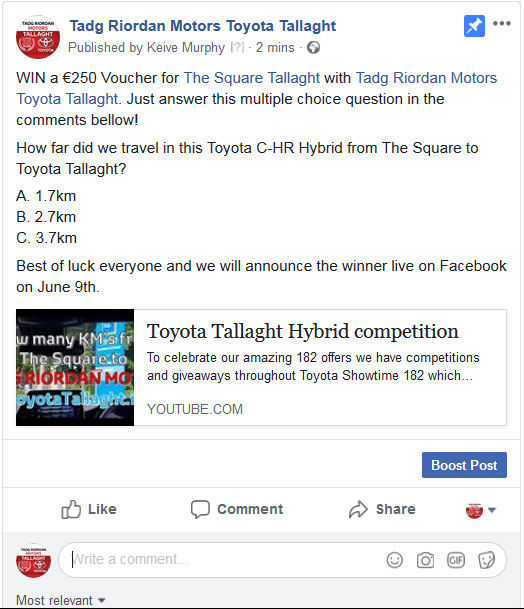 With our incredible 182 offers Switching to a Toyota self charging Hybrid really ads up, you can upgrade to Hybrid for free with Toyota Finance, you can take advantage of our trade in trade up package worth up to €4,500 and we now have 3 years servicing 'as standard' on all new passenger cars and 2 years free servicing is available on selected approved used cars.